"Here at Dorothy Perkins, fashion isn't just what we know, it's what we love. Exciting, feminine, versatile - but affordable too - our huge range of styles and daily new arrivals mean your wardrobe can be as good at multitasking as you are. If you're looking for the perfect shopping buddy, we're it!" 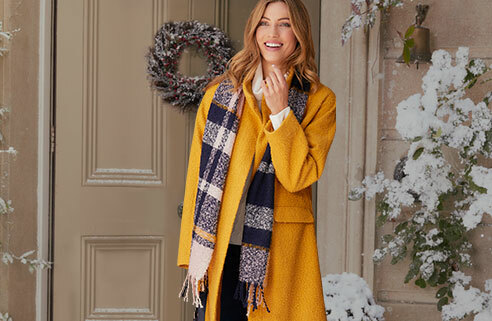 Bonmarché is the UK’s leading value ladies clothing retailer, delivering high quality fashion at affordable prices to satisfied customers across the globe. We are dedicated to bringing you fashion designed for real women with style that doesn’t compromise on comfort. Specialists in plus size ladies clothing our collections are stocked in size 12-24 with a new plus size range with selected styles in size 26 – 32. Bonmarché make women feel fabulous through appropriate, stylish, quality fashion ranges at fantastic prices with outstanding service. Ranges include casual and formal separates, outerwear, dresses, swimwear, lingerie, nightwear and accessories. What’s more, expert fashion stylist and TV presenter Mark Heyes has recently joined Bonmarché as official style consultant. Shoebox is an affordable exciting fashion footwear range catering for Men, Women and Children. The ladies range showcases party heels, office wear and those all important pumps and flats in a fabulous array of colours. This department of the store provides you everything you need to make your house a home, from soft furnishings to seasonal favorites not forgetting those everyday essentials. Rectella mixes modern design with traditional good quality. 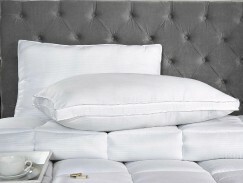 They offer a wide range of bedding and accessories as well as ready-made curtains, ensuring that you can match across the range to achieve a complete and stylish look. Great Gifts, Great Prices, Great Ideas. 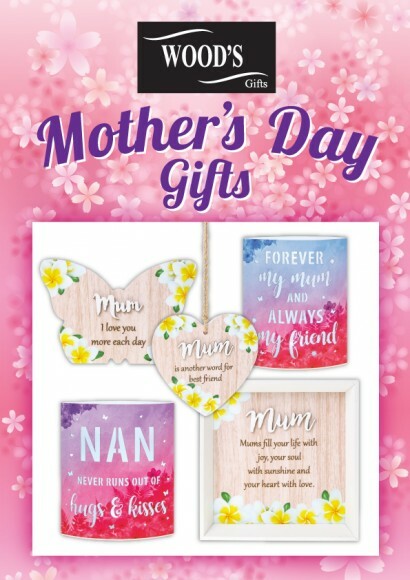 Wood’s Gifts offer thousands of gift ideas for all occasions and are constantly adding new products on a weekly basis. So whether it’s a christening, birthday, wedding anniversary or a treat for your own home, Wood’s Gifts will always have something for you! As well as ornaments and pictures frames they have a large selection of handbags and jewellery. As the seasons come and go so do your needs as a customer, at Radstock Co-operative Society we plan ahead so you don’t have to. With items such as garden furniture and equipment, plants, Barbeques and all things essential to make every summer a memorable one. So whatever the season there’s something for everyone to discover at Radstock Superstore. As the nights draw in we offer Christmas essential items, gifts & novelties to make your festive celebrations go with a bang.